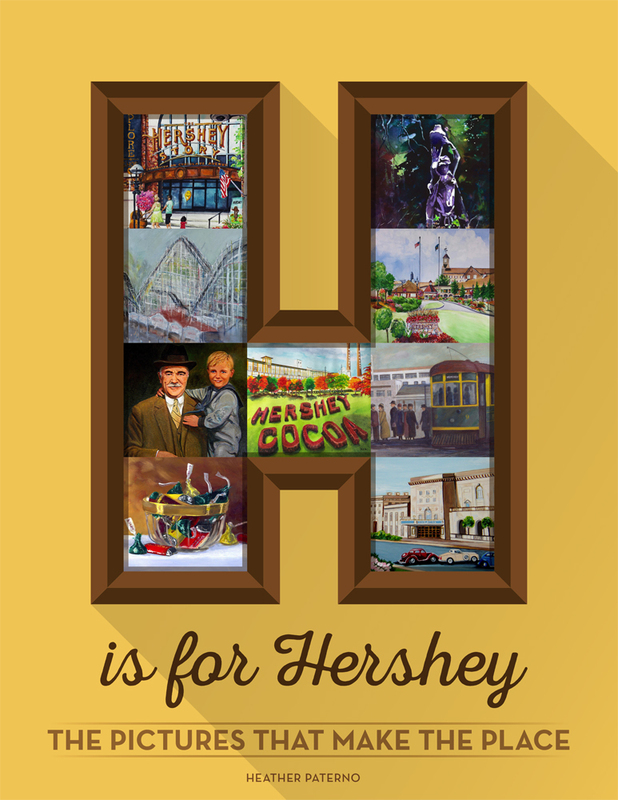 HERSHEY, Pa. — Sunbury Press has released H is for Hershey, Heather Paterno’s first book, featuring art and artifacts related to Hershey, Pennsylvania and the chocolate company. In 1900, Milton S. Hershey returned to his native farming community, Derry Church, to pursue his dream of chocolate making. Over the next forty years, not only did his business endeavor thrive, but the small town blossomed and grew through his innovative ideas and philanthropy, and his vision endured for generations.”H is for Hershey” takes the reader through the community and its landmarks via the talents of artists who love and appreciate the rich history of this fine town now known as Hershey, Pennsylvania. 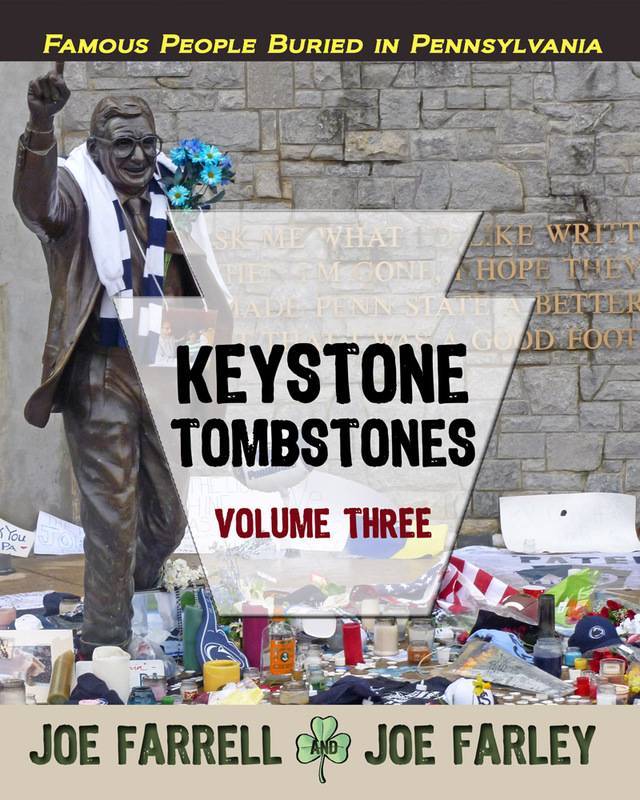 All author proceeds are being donated to the Hershey-Derry Historical Society. 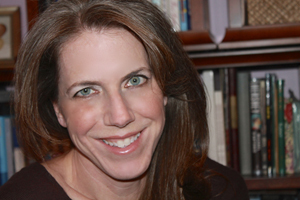 Heather Paterno was born and raised in Central Pennsylvania where she resides with her husband, children, and dogs. She earned her J.D. from the Dickinson School of Law of the Pennsylvania State University and focuses her practice in family law. She is an adjunct professor, scout mom, and dabbling artist. Meet the Author — Heather Paterno will be at the Hershey-Derry Historical Society on Saturday April 11, 2015, from 1 pm to 4 pm. Also at the Hershey-Derry Historical Society on April 11 —Windows to Our Past: Historic Postcards from Hershey, Hummelstown, Palmyra, and more. Local postcard collector and historian, Neil Fasnacht, will present the largest known collection of local historic postcards to the public. On display will be postcards from Hershey, Sand Beach, Union Deposit, Derry Church, Hockersville, Swatara Station, Hummelstown, Campbell(s)town, and Palmyra, as well as Indian Echo Cave, Stoverdale, Brownstone Quarry, and Valley Glen Park. In addition, postcard printing blocks and uncut sheets of Hershey cards, showing the color-layered printing process, will be featured. Light refreshments will be provided. The event is free to historical society members and a $2 donation is requested of non-members. 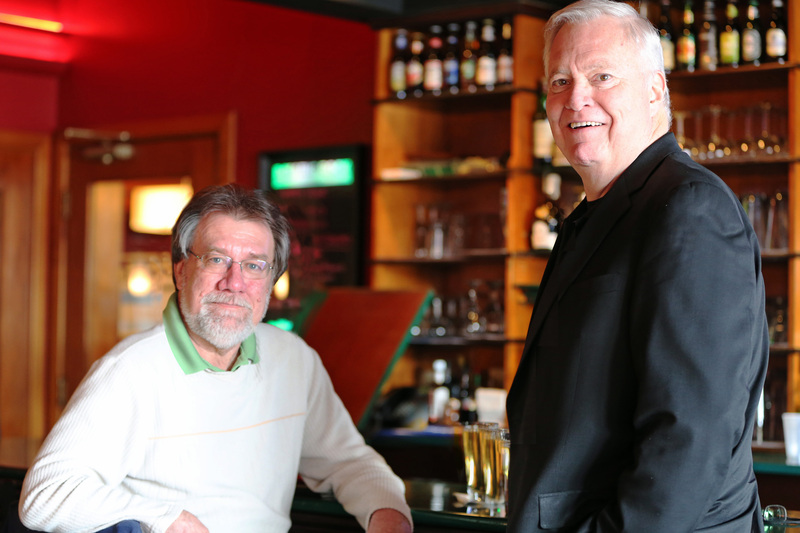 This is the first of a series of articles honoring the 10th anniversary of Sunbury Press, Inc., the trade publisher. This article recounts the year 2004, the year of the founding. MECHANICSBURG, PA — Ten years ago today, April 1, 2004, Sunbury Press was incorporated in the State of Pennsylvania. The founder, Lawrence Knorr, initially intended to reprint some family histories he had written, but did not want to pay someone else to do so. Like many entrepreneurs, he had no idea what all he was getting into, or where his little idea would lead. Within a few months, the first book, a 1787 page three-volume set, 71 Years of Marriage : The Ancestors, Descendants and Relations of George and Alice Knorr of Reading, PA, was published for the benefit of the extended Knorr family. The first sale was recorded on September 15 to Cathy Krall, of Elizabethtown, PA. It was one of 24 orders to be placed through the end of the year. 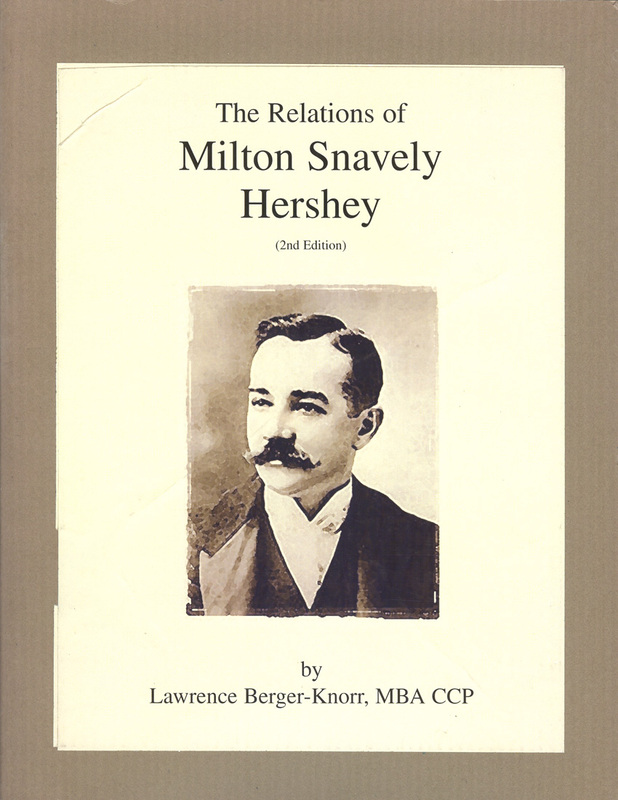 A second book, The Relations of Milton Snavely Hershey, 1st Edition, was published that month. By the end of the year, the Hershey book sold more copies, outselling the Knorr book 13 to 12. However, due to the size and price of the 3 volume Knorr set, revenue from it more than doubled the Hershey book. Regardless, total sales fell just shy of $1000, and the company recorded a $54 loss. In honor of this first sale in September of 2004, Sunbury Press will be announcing events for the month of September 2014. Stay tuned.